This is my second You Beauty Discovery box, and I love it! It is great for only £6.95 a month, and no P&P! It would be rude not to give this fabulous box a try. I explained how this box works in my last post, which you can find HERE. Basically you get to choose two products yourself, and they you get an extra two little items as well. The 1st of each month £6.95 will come out of your bank, you then have the option to select what products you want to receive. I strongly suggest making your selection as soon as you can, as a lot of products sell out very fast! The products I chose have already sold out, so I’m glad I made my selection on the 1st April. The theme for this months box is ‘Organic and Natural’. So all products have natural ingredients, which is fantastic. The products I picked are also animal friendly, so I am very happy with that. This theme was inspired by the arrival of a new season, and hopefully some sunshine, so there are a lot of products which help brighten your skin and get it ready in time for the summer. The first product I chose was STEAMCREAM Moisturiser. The product is FULL SIZE at 75ml and is worth £12.95. So this product on its own makes this box more than worth it! I have already made my money back and more. It is a Handmade moisturiser, using natural ingredients that have been fused together with steam, hence the name. 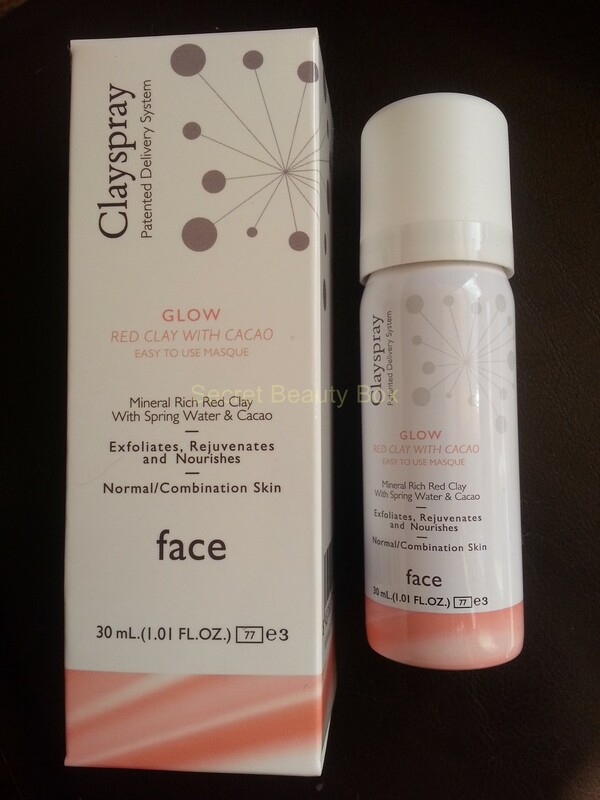 This makes the cream very light weight, and easily absorbed into the skin. You can use this cream all over the body, and you can even use it on your face. Also if you visit their website you can find out exactly what ingredients have been used in their product, which is fantastic, and great for people who like to know exactly what they are applying to their skin. It has lovely floral ingredients, you can smell the lavender in it, which makes it great to use just before bed and is very relaxing. 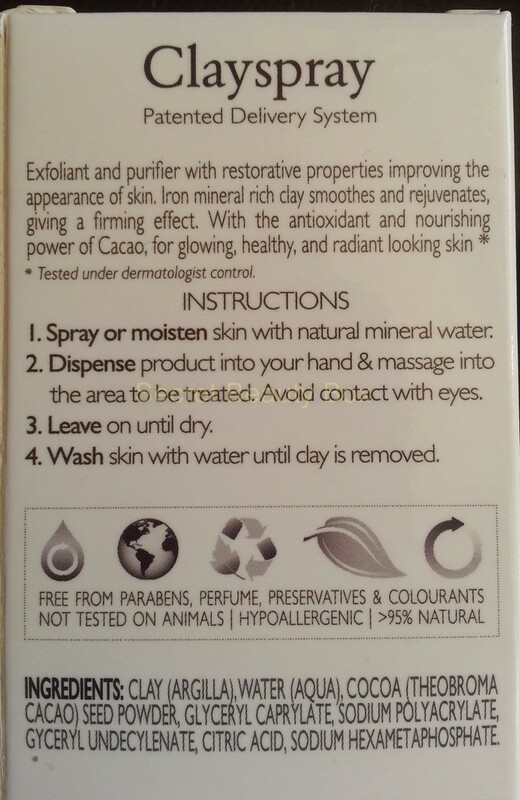 It also contains Orange Flower Water, Almond Oil, Cocoa Butter and Chamomile. I have never heard of this product before, but I already love it. The funky tin designs are great, and you can pick a different one each time you purchase one. I love this bright shell design! Also the cream smells amazing, and is nice and light so can make a nice face cream. If I change to use this as my face cream I will save a lot of money, the one I use at the moment is about £37 for 50ml! And I would love getting different tin designs! I am made up with this product, and so glad I chose it. 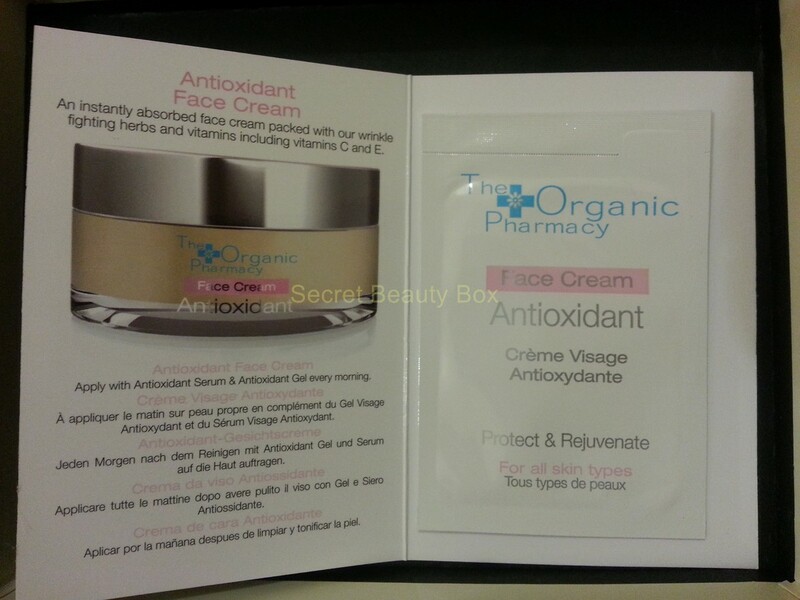 One of the extra treats I received was a sample for The Organic Pharmacy – Antioxidant Face Cream. The sample size 3ml and is worth £2.40. The full size is 50ml for £39.95. This again is a new product to me, I have never heard of them before. It says it is packed with wrinkle fighting herbs and vitamins including vitamins C and E. I have not yet tried this product, but I definitely will be. They also state they have no animal testing, which is definitely a bonus for me. It is a nice little extra and I look forward to trying it. You would either receive a sample of the face cream, face gel or face serum. I would have been happy receiving any of them. The second extra treat was a 9bar Fruity. If you were to buy a single bar I believe its about 99p. The first thing I noticed if that they are gluten and wheat free, which is fantastic for me. It is vegan friendly and consists of a blend of seeds and dried fruit, topped with carob. It didn’t take me long to try this product, and I must say it was rather tasty. It was packed with delicious seeds, such as sunflower, pumpkin and sesame. You can tell instantly that it’s all natural and looks homemade. I also found out that it is made pretty local to me in North Wales, which makes a nice change. I would definitely buy this product again, it’s a great little healthy snack! So overall I am very impressed with this box again. The contents of this box is worth a whopping £31.34!! Now for the £6.95 I paid for this that is just amazing, it also comes to more value than some of my more expensive boxes such as Birchbox and Love Me Beauty. I am gobsmacked at how much my box is worth! I cannot wait for next months box, and I get excited about picking my products. 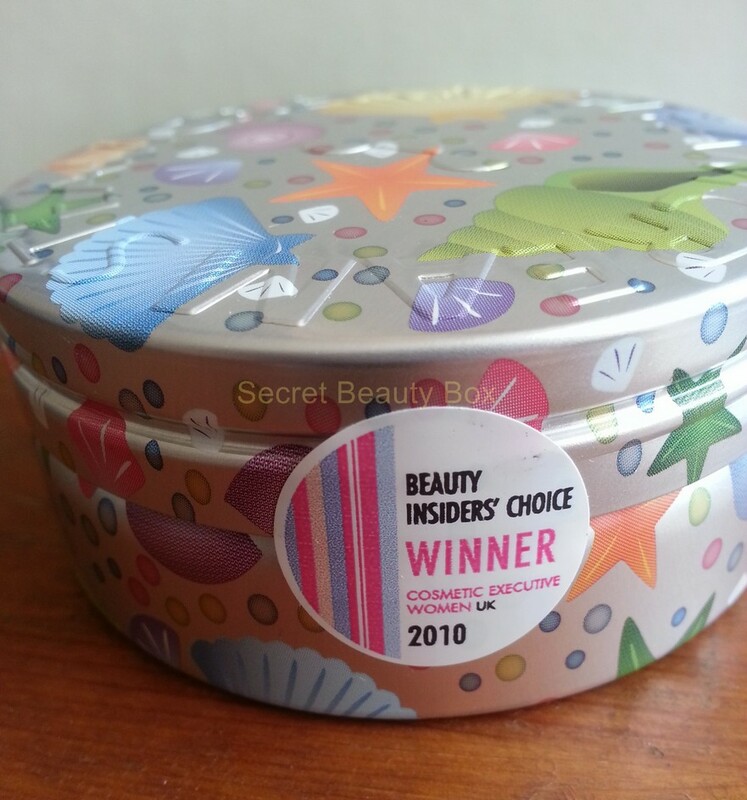 Next month’s box theme is ‘May the force be with you’ and is to do with the CEW(UK) Beauty Awards. I can’t wait to see what we get to choose from. Let me know what you think of the box, if you already subscribe or if you are interested in it. I would highly recommend this box to anyone. Where Do I Get My Body Jewellery From? I made the same choice as you (except got the other Clayspray masque). YBD are my favourite beauty box. You may not get that surprise element but they make up for that with their value! And I think each month they exceed themselves! Yeh I love YBD you get great products and even full sized ones too. I love picking each month. I didn’t know what I wanted to pick this month. Have you made your choice?